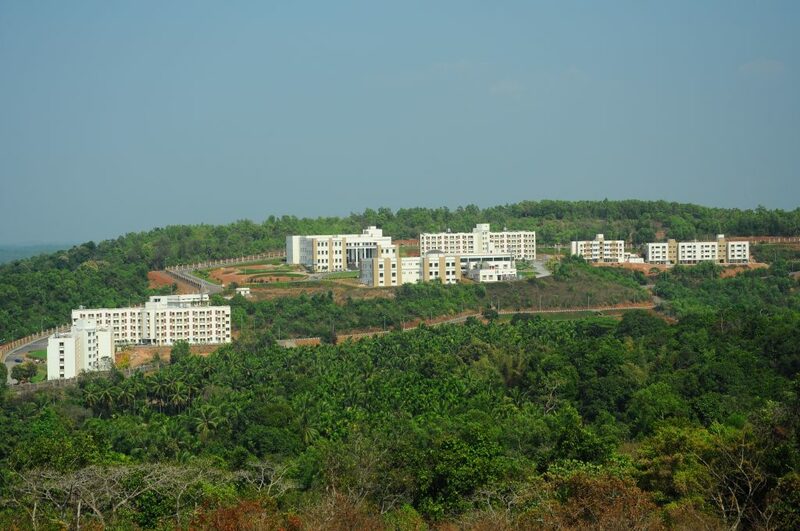 Rajiv Nagar School is a government school, near Badagabettu village and around 3 kilometres from TAPMI campus. The students at the school are mostly from economically backward families. With an aim to contribute its bit towards helping the school in providing better education to these children, the Social Endeavour Group (SEG) of TAPMI started the program “Teaching@Rajiv Nagar School” in 2010. Under this program, students from TAPMI, volunteer to take English grammar, communication lessons and Computer training to 8th, 9th & 10th standard students, every year. The English & Communication Classes are taught in the school premises. For imparting computer knowledge, to gain hands on experience and practical learning, students are provided training in the TAPMI Computer lab. The Students of 10th standard know that “Google” is a powerful tool which could help them in their academics but did not know how to use it. SEG tries to conduct 3 to 4 sessions every week at the school, depending upon the availability of the volunteers and also on the schedule of the students at school. In order to make it more effective only the basics are covered and more time is given to the children to practice. It familiarizes the kids on Basics of Computer, MS-Word, Insights to Internet, Usage of Google, etc. The sessions are backed by a strong volunteer support. 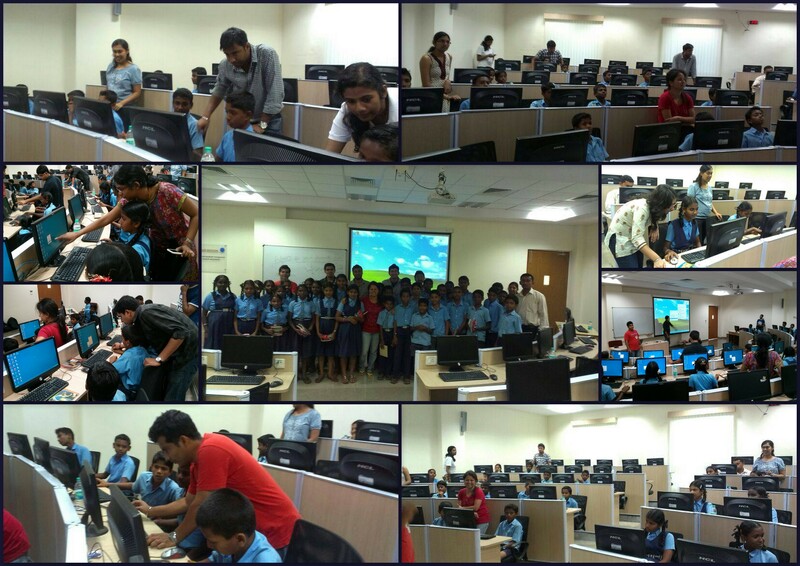 26 volunteers helped the kids to learn the new concepts and also fostered a healthy learning environment. The children were provided with snacks and towards the end of the session their feedbacks were also collected.